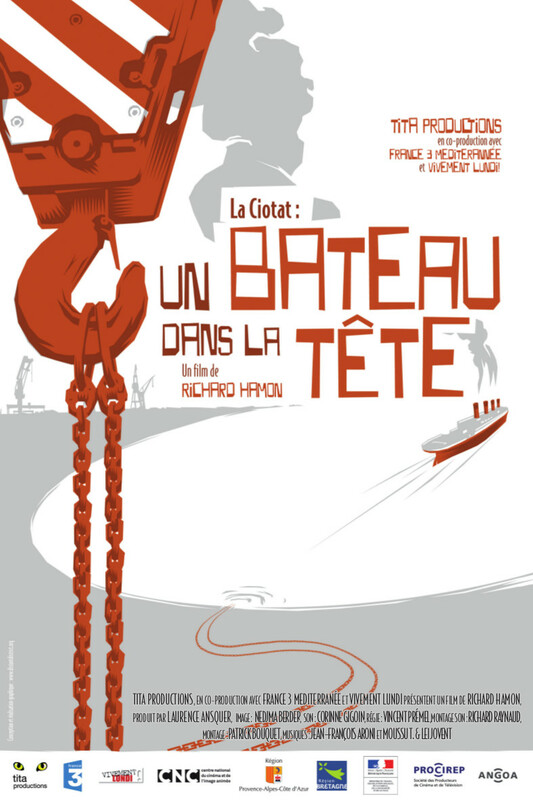 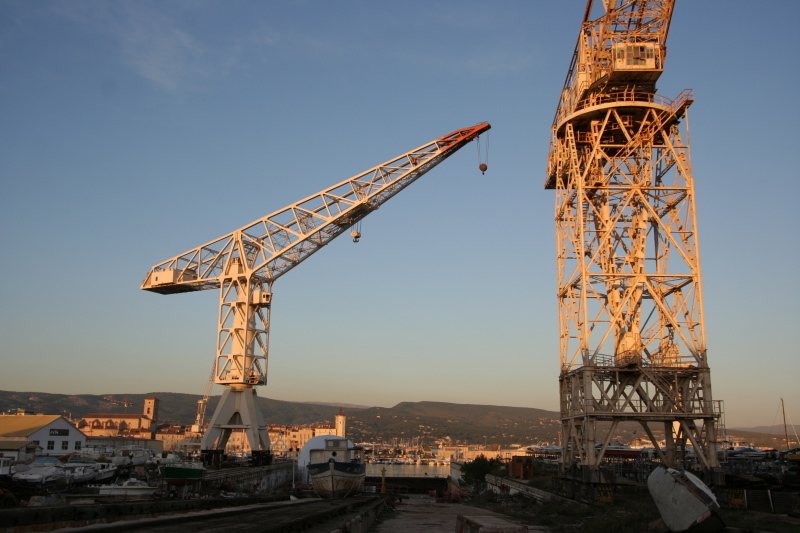 For centuries, the city of La Ciotat has lived to the pace of shipbuilding and has known successive generations of steelworkers, carpenters, welders and joiners. 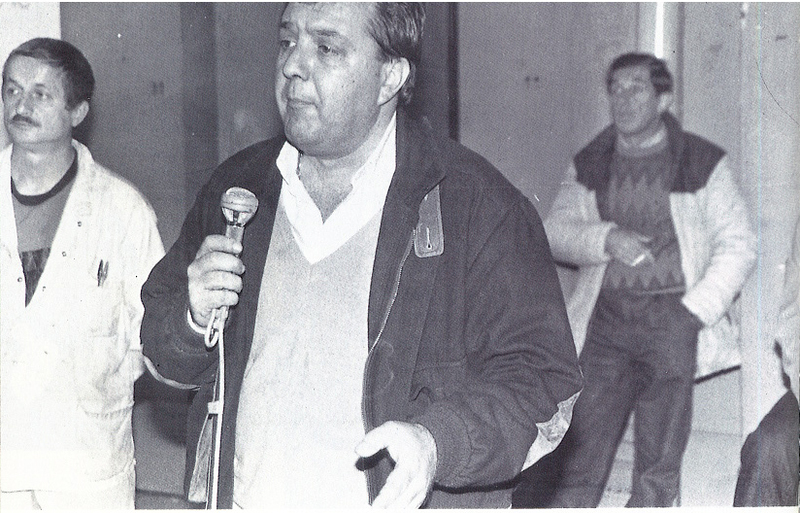 At the end of the 1980’s, the announcement of the shutting down of the building sites shocked everyone. 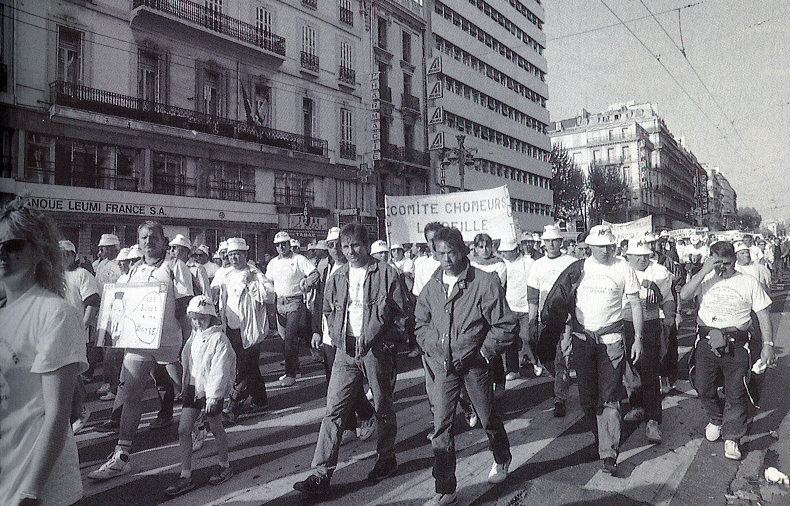 La Ciotat was the scene of one of the greatest labor movements in France: 10 years of struggle and occupation for the city to keep its soul.